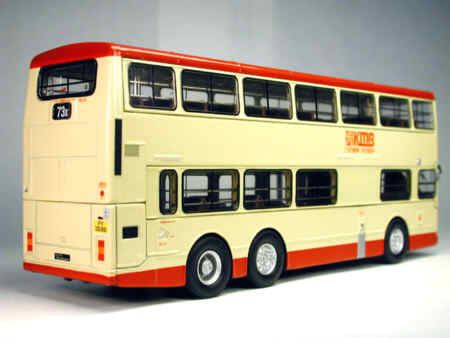 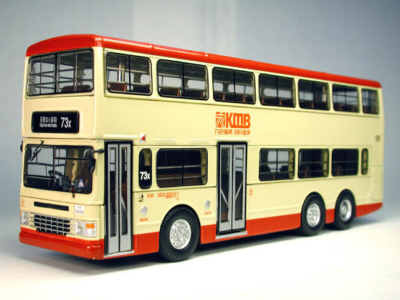 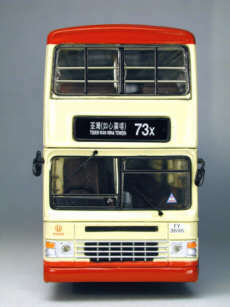 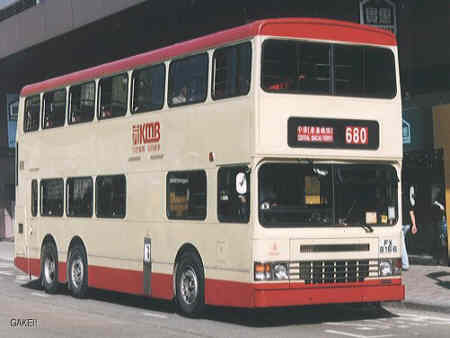 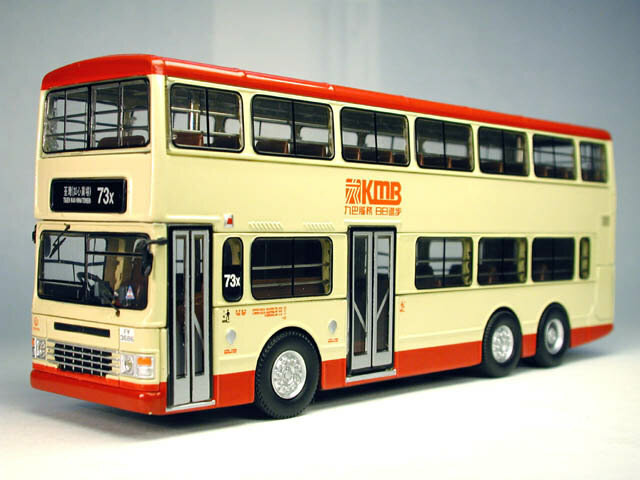 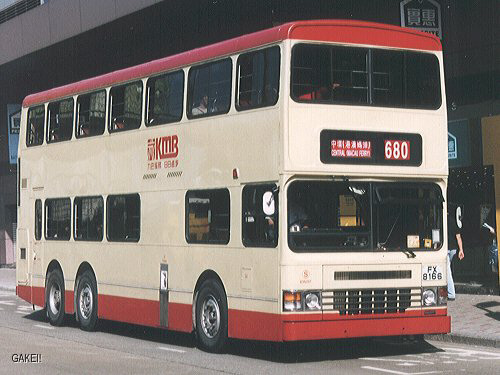 The bus - KMB's 'S3N' class consists of 370 11-metre Dennis Dragons with bodywork by Duple Metsec, all of which are non air-conditioned and therefore carry the predominantly cream livery with red relief. 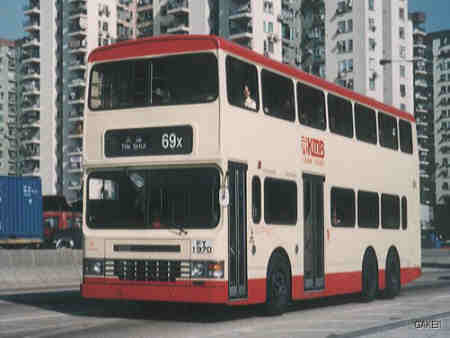 They were introduced between 1986 and 1994. Fleet number S3N303 is one of a batch of 50, delivered during February and March 1994, that was installed with the necessary ducting for air conditioning, but it did not carry the plant itself, thus giving the option for fitting at a later date. 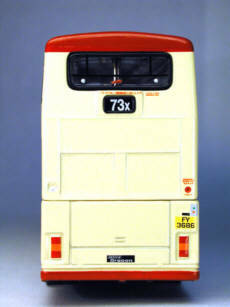 As a result, there is no lower deck rear window.